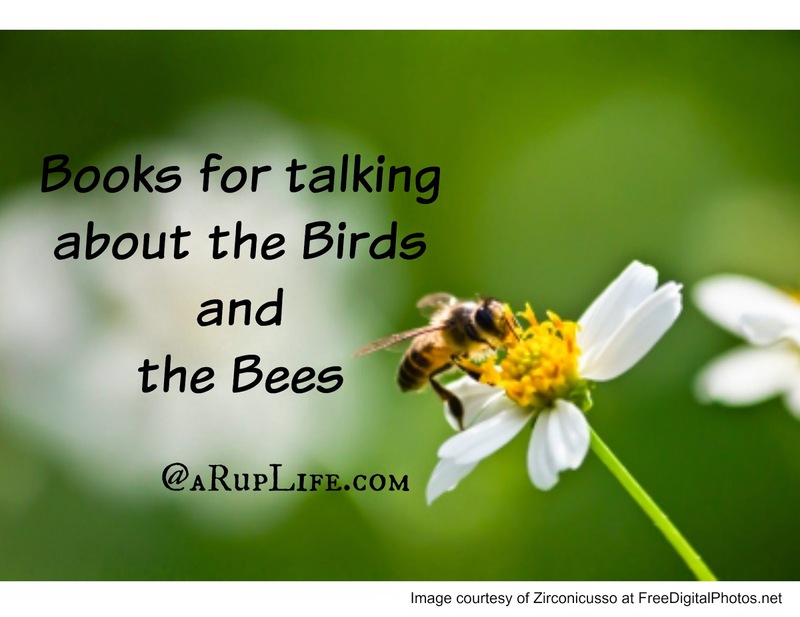 The birds and the bees is one of the most difficult subjects to approach with kids. It is recommended that you have the talk earlier rather than later because kids are exposed to so many things nowadays. I guess the thinking is better from you than somebody else. I agree with this mentality. In my search to find books on the subject I came across several that really helped with frame how, when and what I would say to my children. Of course I'm a reader so I always start with books when researching. Guardians of Purity by Julie Hiramine. I did a full review of this book here. I think this is an important read for parents - it in fact changed the timing of when I told my boys about all of this. I was going to wait but after reading this book I decided that at 11 & 13 it was the right age to approach the subject. 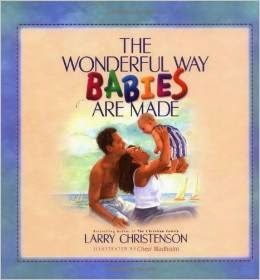 The Wonderful Way Babies Are Made by Larry Christenson. This book give the read deal details but in a gentle way. There are two levels you can read to your child. At 11 & 13 I read both to my kids because I felt they could handle the full story at that point. Had I started this book (or had curious kids) at 7/8 I think the younger version would be perfect. 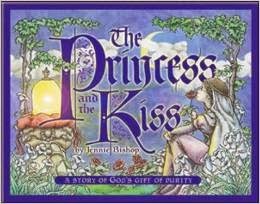 The Princess and the Kiss: A Story of God's Gift of Purity by Jennie Bishop. This is a cute story of a princess that saves her kiss - knowing it is a precious gift for her future husband. 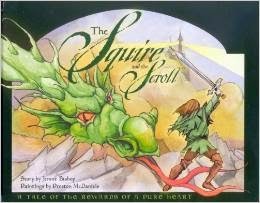 The Squire and the Scroll by Jennie Bishop. This is sort of a go along book with the Princess one - but it talks about impurity. Keeping yourself pure. I read both of these books (Princess/Squire) to my boys. They had beautiful illustrations and were great conversation starters. 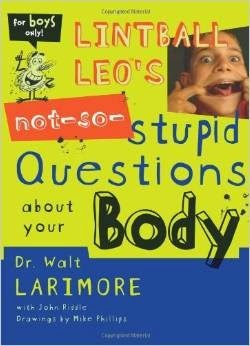 Lintball Leo's not-so-stupid Questions about your Body by Dr. Walt Larimore. This was a book both of my boys devoured in about 2 hours. It talks about the changes going on in a boy's body as he reaches puberty. The illustrations and silly humor make this an easy but informative read. *I do not have girls so I can't recommend a book on girl's for puberty at this time. I just don't feel comfortable recommending anything I haven't personally read. 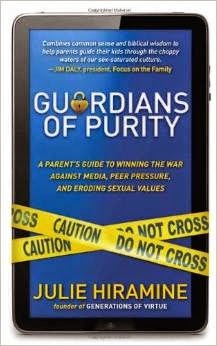 When I was looking for books on this subject I was at a homeschool conference and the ladies at the GenerationsofVirtue.com booth were extremely helpful. Their site has loads of books on these subjects - so you might find what you are looking for there!